Linda manages client-service relationships in Puerto Rico for Garnet Capital, a loan sale advisory firm. 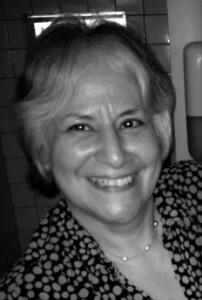 She has over 35 years of banking experience, working in both San Juan and New York. Linda has had a prominent 30 year career in banking in Puerto Rico at Citibank, Banco Popular, Doral and FirstBank, where she was a senior level manager. Her experience is in banking operations and credit, specifically consumer and residential mortgages. Additionally, Linda serves on the Board of Directors (Treasurer) for Casa Protegida Julia de Burgos, a shelter for women and families who are victims of domestic violence.